It seems that Nikon is making room between the numbers. The current prosumer flagship, the Nikon D300 is, is accompanied by the D700 FX. It looks like it is the exact same as the D3 in a D300 body or the D300 with a full-frame sensor. 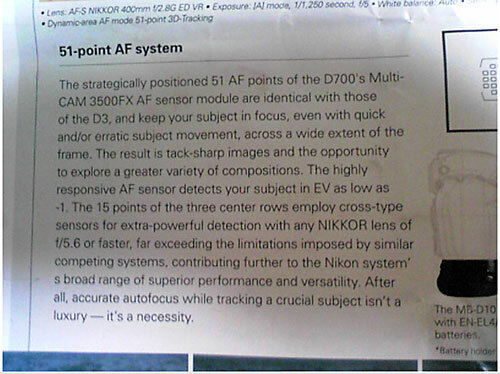 Various places on the internet have found a brochure with information on the new camera.